Sideout Sports is dedicated to the knowledge and appreciation of the sport of volleyball. Our goal is to not only make well rounded volleyball players, but to make volleyball a bigger part of our community. At Sideout Sports, we aim to make smart players that will understand the game at a high level and perfect their role on the court. Along with training players’ skills and intelligence, we will help develop their physical attributes. 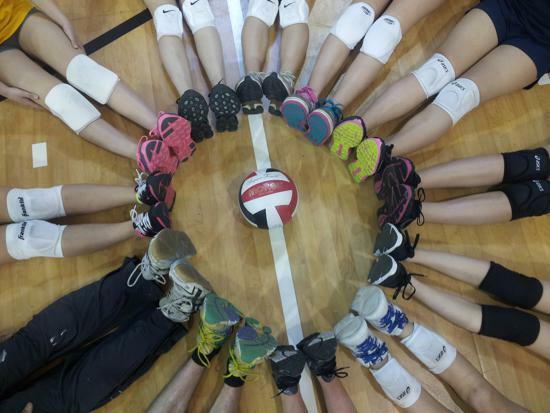 Our instructors hope to inspire and guide players in their volleyball careers. We want everyone who walks into our facility to walk out with the same appreciation, respect and passion for the sport of volleyball that we have here at Sideout Sports. ©2019 Sideout Sports / SportsEngine. All Rights Reserved.